Refreshing Summertime Snacks That Help You Lose Weight! Who doesn't love snacking? 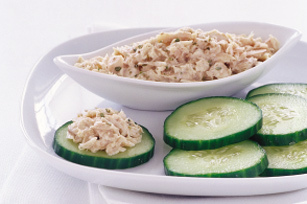 A great trick to staying lean for your summer is keeping healthy, refreshing snacks on hand. Eating often, especially incorporating fresh fruits and veggies is known to speed up your metabolism and keep you energized! These low calorie nibbles will satisfy your taste buds so you're not eyeballing those forbidden sinful temptations. These healthy snacks will fill you up and burn off quick, leaving you feeling refreshed, not weighed down! Sweet, crisp, quenching! 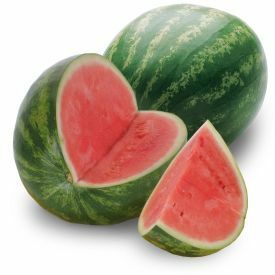 Watermelon is SO refreshing on a hot summer day. Scoop it in to balls and keep it chilled in the fridge. The high volume due to the water content will make you feel full as well as hydrated. One cup of balls is just 46 calories with 21% of your daily value of vitamin C! Great for a fun snack or if you're still hungry after a meal! This root veggie sort of tastes like a cross between a raw potato and an apple. Crisp and firm but juicy with a pleasantly mild sweetness. 1 cup has just 46 calories and is very filling. Also 6 grams of fiber and a whopping 40% of your daily vitamin C! Jicama is delicious on it's own but for a kick you can add cayenne pepper which works as a natural appetite suppressant. Sprinkle it along with some lemon juice and salt and you have yourself a tasty low calorie FILLING summer snack! Add some almonds and a low fat protein like Greek yogurt and you have a balanced snack! 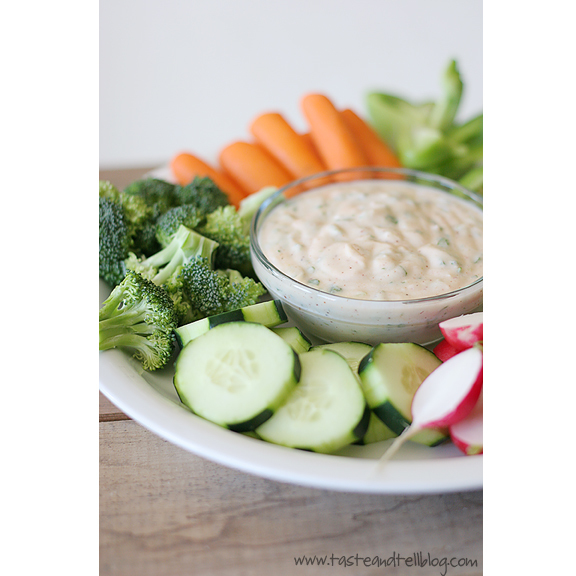 This flavorful dip is high in protein, low in fat and super easy to make! Keep this in the fridge and you will be eating a lot more raw veggies! 1 cup fat free or 2% Greek yogurt, 1 tbsp onion powder, 1 tbsp chopped dried onions, 1 tsp garlic powder, 1 tsp lemon juice, 1 tbsp chopped chives and a few drops of setvia. I have to admit, stevia is one of those things that has to grow on you. You might not like it at first if you try it paired with the wrong thing. For example it doesn't shine so much in coffee or green tea, but it is excellent in citrus! Once you acquire a taste for stevia and learn what it goes well with, you may never go back to table sugar again! Let me tell you, it tastes GREAT in lemonade!!! And did you know lemon juice have very little calories but it makes you feel full? It also alkalizes your body, has cleansing properties and is packed with vitamin C among MANY other health benefits. Make a big batch of this and I promise you; you will be drinking a lot more water and you won't be as hungry throughout the day. 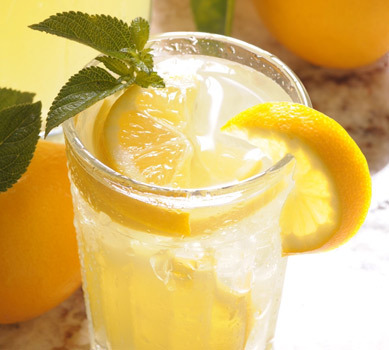 For one large glass squeeze 1 whole lemon in about 12 oz of water and add about 16 drops of stevia. Add fresh mint leaves or crushed ginger for something extra! One glass is just 15 calories containing 50% of your daily vitamin C value! Note:[Jeff advises men to limit their stevia intake to less than 1 tbs. per day]. You might be thinking, "I'm not a big fan of tuna". I was like you once. This tuna is different!!!! I am about to share with you one of my most favorite secret recipes. I got it from my best friends mother and ever since I tried it for the first time; hooked! What's unique about this tuna salad is that it's sweet and not fishy at all because I add….drum roll please…..pineapple! The intensely sweet acidy essence of the pineapple perfectly balances the salty fishiness of the tuna. Using drained, crushed pineapple blends with the texture of the tuna so well that your kids, husband and/or friends won't even know it's in there. They will wonder what the heck it is about THIS tuna that makes it SO fresh and delicious! 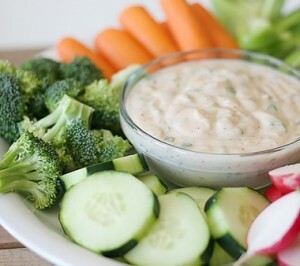 And when you replace the mayonnaise with Greek yogurt this snack is GREAT for the figure! 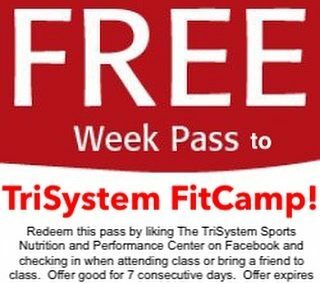 These are some great ideas from your friendly TriSystem Fitness Chef, Monique Michaud. Want more of my recipes? Become a member of my Trisystem Cafe` Club, where all the real cool "Foodies" go for some of my best recipes and food secrets as well as my opinion on restaurant dishes. For a short time, Club membership is only $10. Click here! Call 858-694-0317 to schedule a session where I cook for you. Watch this Compelling Newscast from 60-Minutes. What is my opinion on all this anti-sugar sediment? 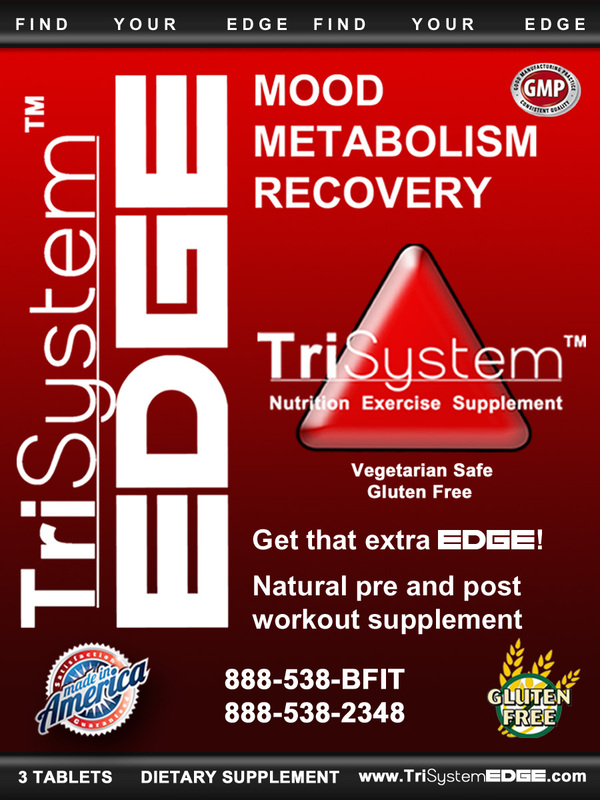 Sugar can be strategically placed in and athlete's diet to enhance performance and recovery. Naturally occurring sugar in fruits, veggies and starches do not negate the value of those foods. Eating them excessively or in a highly processed or condensed state will have a negative effect if done regularly. So sugar during, and around exercise, is here to stay for athletes. 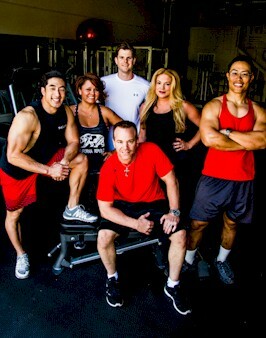 In meals away from exercise and competition, Jack LaLane said it best,"If man made it, don't eat it."